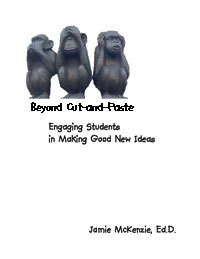 Both the AASL and ISTE standards call for students to demonstrate original thinking. The Partnership for 21st Century Skills likewise stresses original and creative thinking. How can teachers combine new technologies with the classics to nurture such originality?